The present church dates from around 1150, around then it was dedicated to St Peter. The 12th century church was simple, just a chancel and a nave. 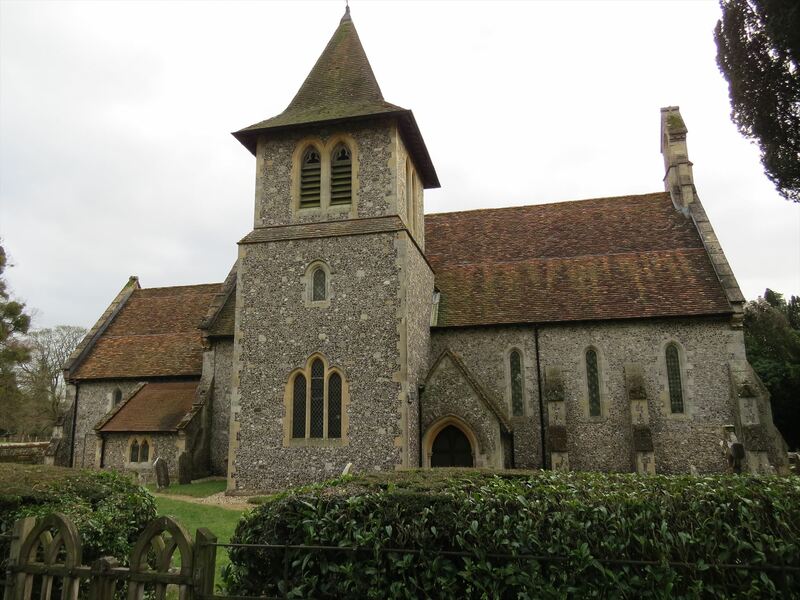 It remained mainly unaltered until around 1860, when the porch, transept, and vestry were added. The tower was added in the 1890s, and when digging the foundations a silver penny of the time of Henry III was found. The coordinates take you near to a grave, you need to find some information there.